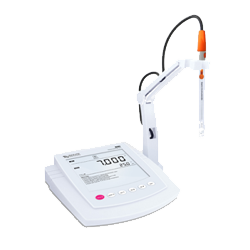 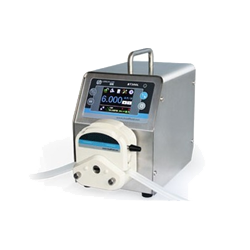 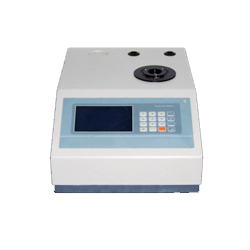 Silver Ion Meter is a measurement instrument which can measure Silver ion concentration in a sample with high precision. 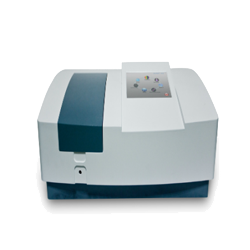 Global silver ion meter market report studies value, production, and consumption of silver ion meter market from 2013 to 2018 and forecast the same to 2025. 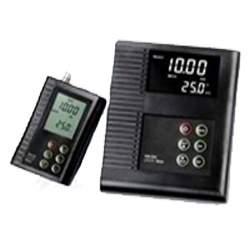 Market status, market share, growth rate, future trends, market drivers, opportunities and challenges, risks and entry barriers, sales channels, distributors of silver ion meter market are analyzed. 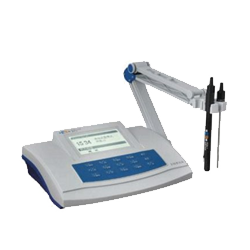 Production, revenue, market share, and the recent development of key manufacturers are studied. 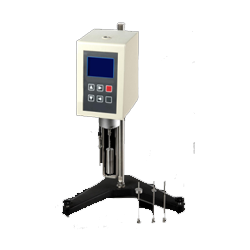 GAO Tek is recognized as one of the top manufacturers in silver ion meter market. 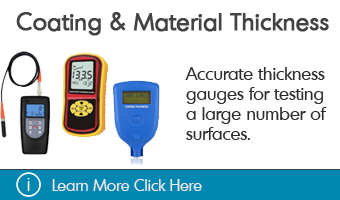 GAO Tek offers portable and benchtop silver ion meters. 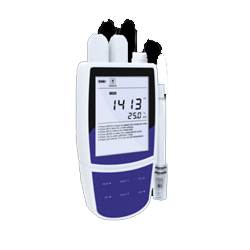 GAO Tek portable silver ion meter Ion meter is high in accuracy and equipped with a clear and bright LCD used to display measured values, mode indicators and help message. 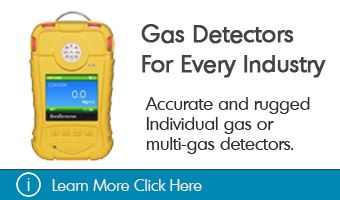 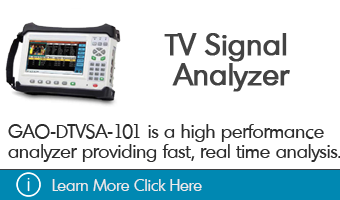 This portable ion meter is well suited for outdoor applications. 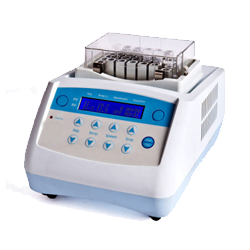 GAO Tek benchtop silver ion meters are suitable for measuring very low concentration to high concentration of silver ions in the sample accurately. 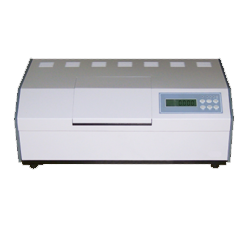 Up to 500 reading can be recalled and the stored data can be transferred to a computer using USB.